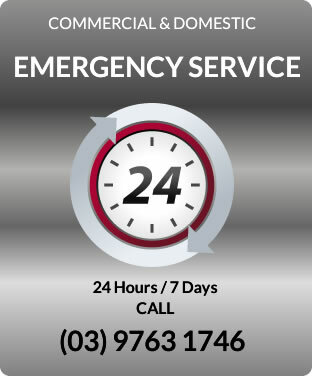 Response Cleaning has over 15 years experience in flood and fire restoration both commercial and domestic. Our qualified technicians use the latest drying methods with moisture-detecting instruments. Carpets, underlays can be dried on site with minimal interruption. 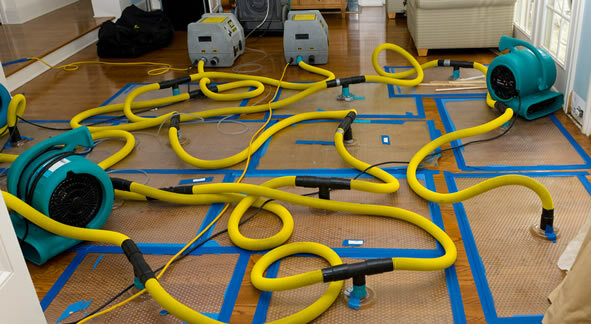 We use industrial air movers and dehumidifiers to eliminate the excess damp and also dry the walls, floors, cupboards and concrete slab, to eliminate further damage.